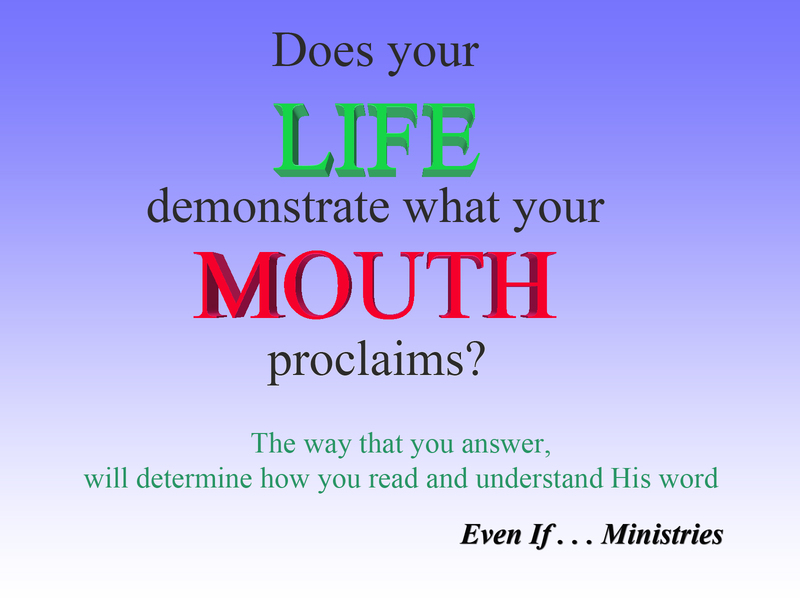 This entry was posted in "Simple Question" posters and tagged Christian, christianity, even if, life, light, Messianic, mouth, practice what you preach, simple question, walk. Bookmark the permalink. 🙂 I’m trying………….and thank you for your encouragments on my journey.